The sharpest knife in the drawer… is always the one purchased from House of Knives! 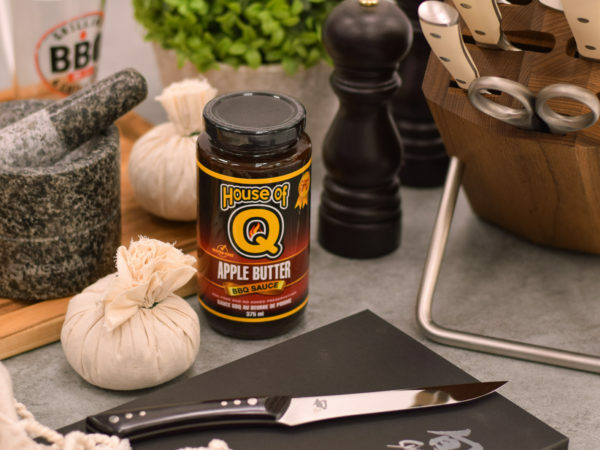 Whether a professional Chef, a chef-in-training, a sporting enthusiast, or, just someone looking to make an everyday task that much easier, visit House of Knives for all your very sharp needs. Psssst! You can find these amazing brands here: CRKT Knives, Ice, Kershaw, Küssi, Nite Ize, Shun, Swiss Army, Wüsthof.